Jasmine is a power connector driven by her passion for people and business. 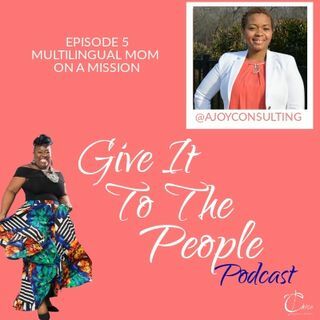 She is well known for building authentic and meaningful relationships and connections in Corporate America as well as within the community. Jasmine is certified as a Greenbelt in Lean 6Sigma, Operational Customer Experience Management and holds various positions such as Regional Sales and Pricing Manager in Corporate America, VP Business Development and President-Elect of Greensboro Jaycees, President of International Association of Women, Former Board Vice Chair of Triad Adult & Pediatric Medicine and mentor and coach to various professionals and entrepreneurs in the community.